Romeo and Juliet actors perform. The cast of SCSF's Season 14 production of "Romeo and Juliet" pose together. Comedy of Errors actors perform. As You Like It actors perform. 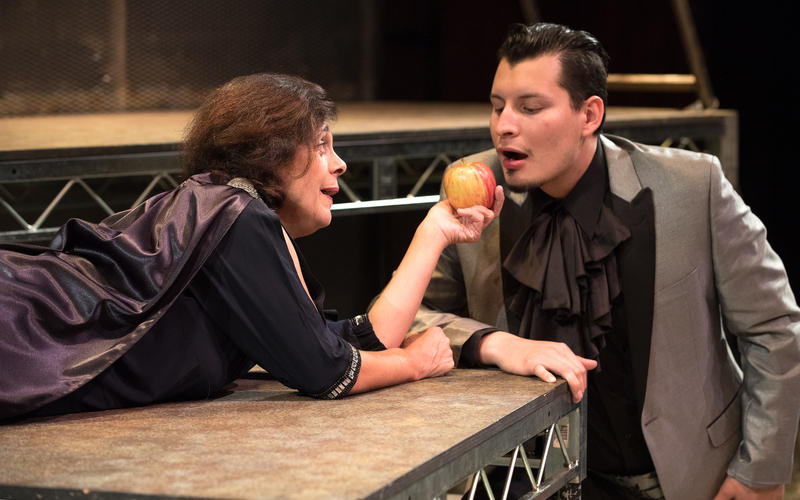 Welcome to the 15th Season of the the Southern California Shakespeare Festival, SCSF. 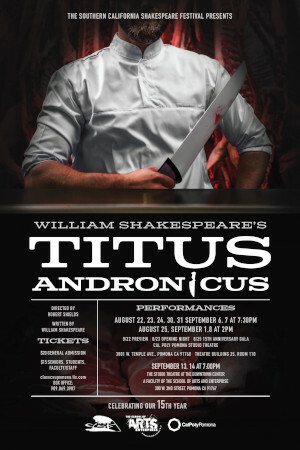 This year SCSF will present William Shakespeare’s Titus Andronicus, directed by Guest Director Robert Shields. We hope you will continue to support SCSF as you have done so throughout our last 14 seasons of producing sold-out Shakespeare productions for the Pomona and Inland Empire communities. 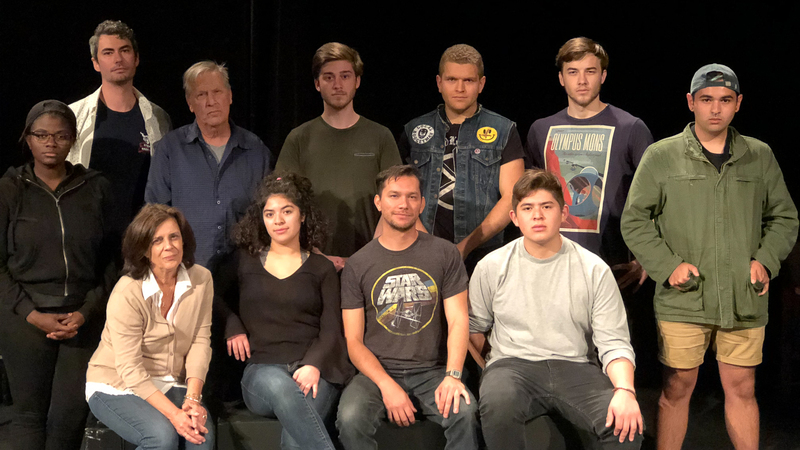 The Southern California Shakespeare Festival, SCSF, is a professional AEA, Actors' Equity Association company, in residence at Cal Poly Pomona, with guest AEA actors, student actors and designers from Cal Poly Pomona's Department of Theatre and New Dance. SCSF operates under the Los Angeles Actor's Equity Association 99-seat plan. 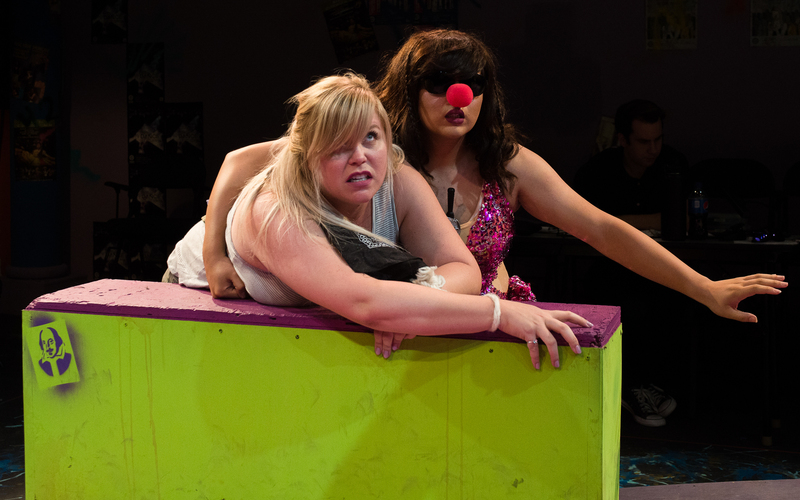 The opening night of our eight-show run at Cal Poly Pomona is at 7:30 p.m. on Friday, Aug. 23, and concludes with a 2 p.m. matinee on Sunday, Sept. 8. After the Cal Poly Pomona run, we will be performing a two-show run at the School of Arts and Enterprise in Pomona, California. To see this season's full performance calendar and for more information, click here. Beginning May 20, tickets for the Cal Poly Pomona shows* can be purchased by clicking here. Please contact the School of Arts and Enterprise by clicking here. *A limited number of tickets are available for purchase at the door; however, limited seating and high demand does not gurantee admission unless tickets are purchased online.